"High-Performance" display with durable steel feet. Simply insert a rigid sign in the slot in the feet. Use indoor or as a temporary outdoor display. 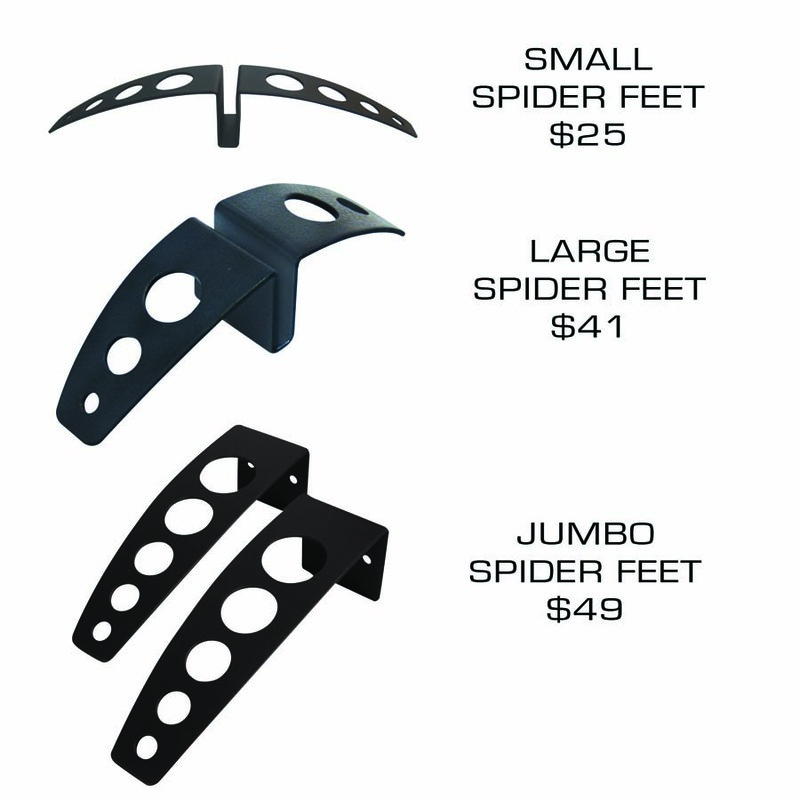 Sold individually (most applications need two feet). Designed for promotions, conferences and retail. Holds .5" thick rigid material.